Japan is the world’s third largest market according to GDP. A large portion of their economy is composed of the middle class with plenty of disposable income; thus, the Japanese market remains immensely attractive to businesses and companies with international ambitions. Those engaged in retailing and marketing in Japan can quickly identify Japanese specificities that have an impact on Japanese consumer behavior, lifestyle, purchasing habits, preferences of merchandise, taste in design, response to marketing campaigns, and service expectations. These dissimilarities are often rooted in Japanese culture and society and sometimes make it difficult for marketers to win the interest of Japanese consumers. 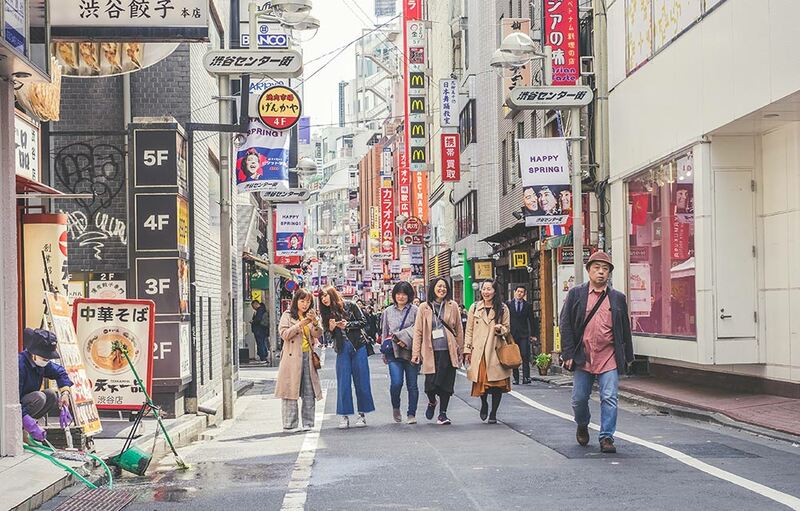 The challenge of grabbing the interest and attention of Japanese customers does not only involve overcoming the language barrier, but cultural preferences and purchasing habits also play critical roles as well. Consumer insights also offer another way to close the cultural gap and develop smarter campaigns that appeal to local buyers. Here are some particular Japanese consumer insights and tips from recent research. Out of the 27 nations surveyed by the Edelman 2016 Trust Barometer, Japan ranks the lowest in terms of trust in business and media institutions. Results from the same also found that verification behavior is especially high in Japan, with search engines the most trusted source of information. Therefore, businesses should not expect that most Japanese consumers will take marketing messages at face value. Expect them to do an immediate online search to check what other people are saying about a company’s products or services. 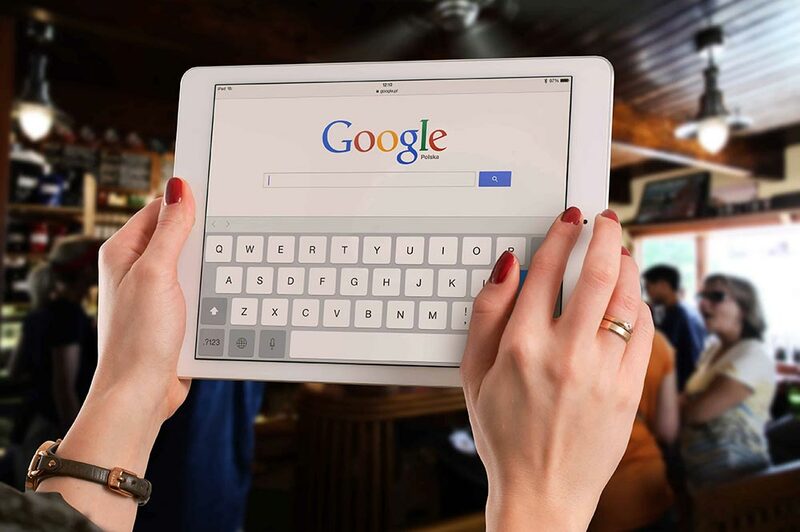 Therefore, it is advisable for marketers to pay close attention to search engine results for their brands. Country comparisons published by Adobe indicate that Japanese social media users are the most likely to share high-end products they aspire to buy rather than those that they already own. Aside from this, they are also the least likely to engage with posts based around a special offer or promotion. However, Japanese consumers do expect companies they follow to contact them with special offers at the same time. As a tip, use private channels such as email to communicate promotions to Japanese buyers. Like the rest of the world, the Japanese access social media and other forms of entertainment in the evening when the desire for distraction replaces work-related needs. However, a study conducted by Salesforce found that email use during the evening is surprisingly high in Japan with 44% of people responding that email is the last thing that they check in their digital day, compared to 38% who check their email first thing in the morning. One reason for this is that personal email use is less acceptable in the Japanese workplace. Furthermore, studies consistently show that Japanese subscribers expect to be contacted with product news and special offers. Thus, email marketing remains a powerful tool in Japan. 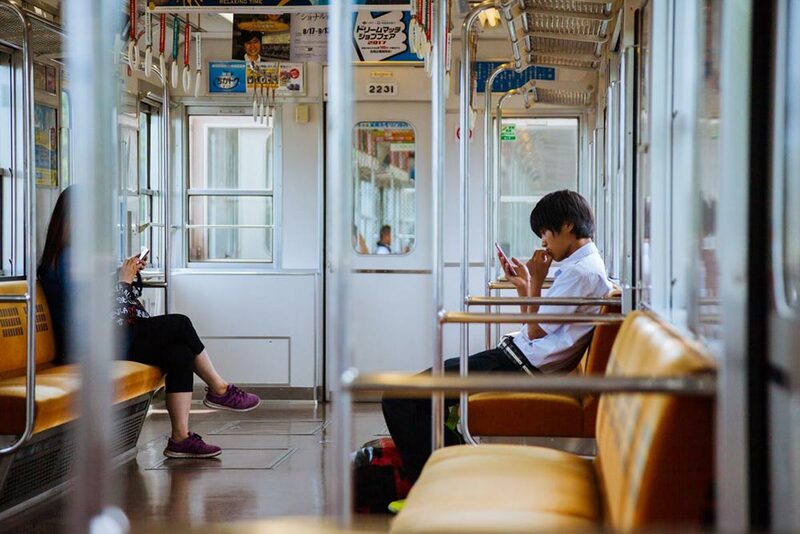 Recent figures show that there are 173 million mobile connections in Japan, equivalent to 137% of the population, which confirms their status as one of the world’s most mobile nations. An explanation for this is that some people keep a feature phone for basic needs plus a smartphone for internet and app use; others may also carry one device for work and another for personal use. As a result, consumers cannot be easily reached by marketers during long working hours in Japan. Japanese are considered the most demanding customers when it comes to quality. The explanation behind this is that quality evaluation does not end with the product, but includes service during the sales process as well as after-sales service. In addition, Japanese consumers value brand information, service, delivery, packaging & advertising as key factors in evaluating quality and in making purchase decisions. Brand orientation is also significant as it delivers a dual message of social status and insurance of quality. Aside from expecting perfection from goods and services, Japanese consumers are rapidly going digital. Thus, brands expanding in the nation need a targeted approach to successfully penetrate the market. Here’s some advice on how to effectively connect with Japanese consumers in the digital environment. Japan is a lively, modern country with a sincere interest and curiosity in other cultures. Be that as it may, about 99% of the population speaks only Japanese. Therefore, translating company websites and social media posts is vital to effectively communicate brand messages. There is a very high expectation for quality. The standard requirement is zero mistakes. The Japanese language changes quickly and is highly subjective. In addition, styles are also specific to particular generations. There is no central control for language standards related to “spelling” or transliteration. Pictures and visuals rather than long texts are more preferred by the Japanese. A beautiful layout that is easy to read and understand is expected. The word order in Japanese is reversed; thus, it is necessary to restructure Japanese sentences. Reading is also dependent on context. It is vital for brands to quickly establish trust with new customers. Foreign companies need to work harder than local competitors to convince new customers to try their brand over Japanese one they are already familiar with. To achieve this, brands may tap into social influencers. By reaching out to a trusted and well-known social influencer, customers will be more likely to trust a new brand as they’ll associate it with a personality they’ve already built a relationship with. What’s more, if a company works with a popular influencer who suits their brand, they can even sell directly to the personality’s pre-built audience! Getting influencers onboard is a great challenge. Nevertheless, when sharing, remember to personalize messages, be polite, and double-check translations. The Japanese are famous for their incredible politeness since Japanese culture is steeped in etiquette and respect. With numerous rules and social blunders to be aware of, it can be confusing and unnerving to a foreign mindset. It’s a good thing that most Japanese people understand that foreign cultures do not follow the same rules and are forgiving. 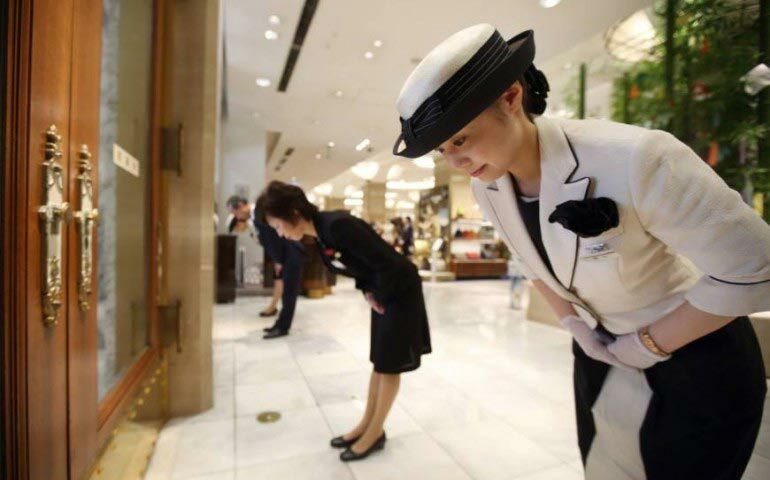 Instead, brands can choose to embrace Japanese etiquette since much can be learned from their highly respectful culture. Use polite language. In creating posts, writing text in Japanese does not only include producing grammatically correct sentences, but also of selecting the right phrasing and appropriate forms. Marketers must be sure to check that their messages will not cause any offense. Uphold the ‘customer is always right’ Communicate to customers with the utmost respect, elevating them wherever possible. Currently, products and services are becoming progressively varied, and it is becoming more difficult for companies to achieve clear differentiation. In this setting, attention to detail becomes a significant strength. 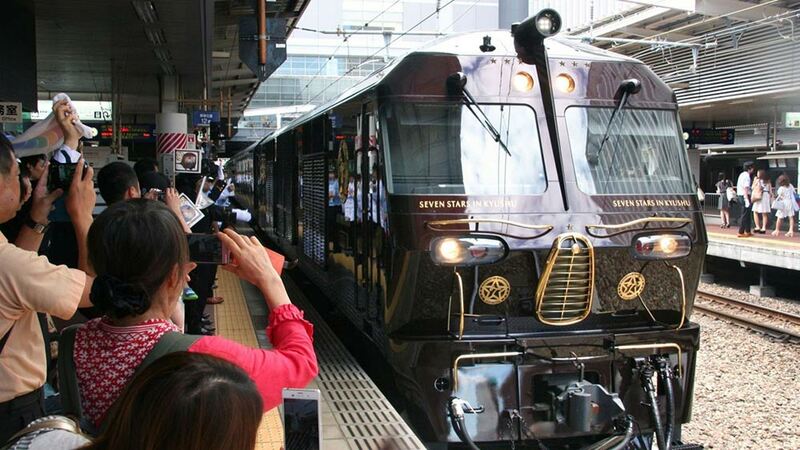 An example of this can be seen in Japan’s luxury trains. These train journeys offer thorough attention to detail—which includes the trains themselves, the onboard cuisine, and the rail cars’ furnishings. This has proven to be extremely attractive to certain customer segments. By focusing on the little things, these services do not only provide a high level of customer satisfaction, but they generate interest, widely driven by word of mouth and users’ social media communications, as well. This supports the great importance of attention to detail. As mentioned earlier, the use of mobile devices is widespread in Japan. Research done by e-commerce services provider PFSweb found that 84% of the population shops with their mobile phones, while half of all the e-commerce sales in the country were made through mobile devices in 2015. When creating official websites, companies must make sure that their site is optimized for the best possible user experience. 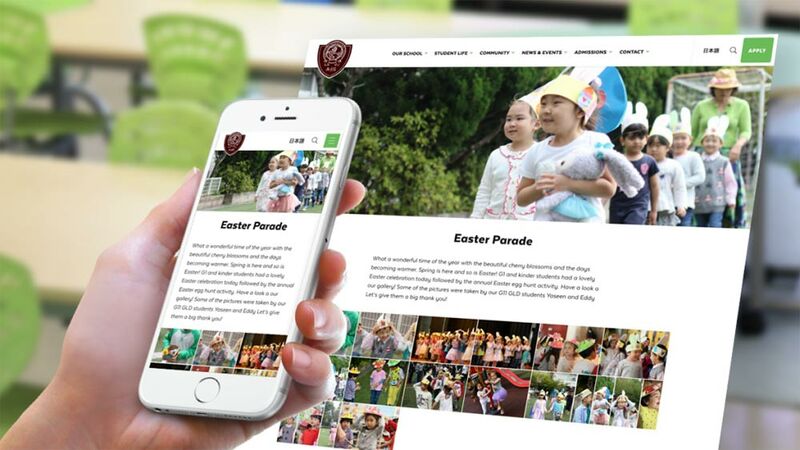 Navigation must be easy to use, and the website must have large buttons for touchscreen as well as compressed, fast-loading images. In a nutshell, Japanese consumers have particular buying behaviors that are influenced by their cultural preferences. In order to gain their trust, companies need to overcome the language barrier and bridge the cultural divide as well. Several insights about Japanese consumers have already been provided by research. These consumer insights can help marketers develop campaigns that can appeal better to the Japanese market. To recap, these insights tell us that Japanese society is low-trust; social sharing is aspirational; there is higher email activity in the evening; there is a high number of mobile connections; and Japanese have high-quality standards and service expectations. There are also several ways for businesses to succeed in capturing the hearts of Japanese consumers such as localization, gaining trust through social influencers, embracing Japanese etiquette, paying attention to detail and going mobile. These are but some of the ways a brand can do to penetrate the Japanese market. With Japan’s thriving economy, it has never been a better time to break into their market. You need not be discouraged by cultural differences or high standards. Instead, embrace the Japanese mindset and improve your customer relations. To discover more about how to gain the trust and win the hearts of Japanese consumers, contact us today.